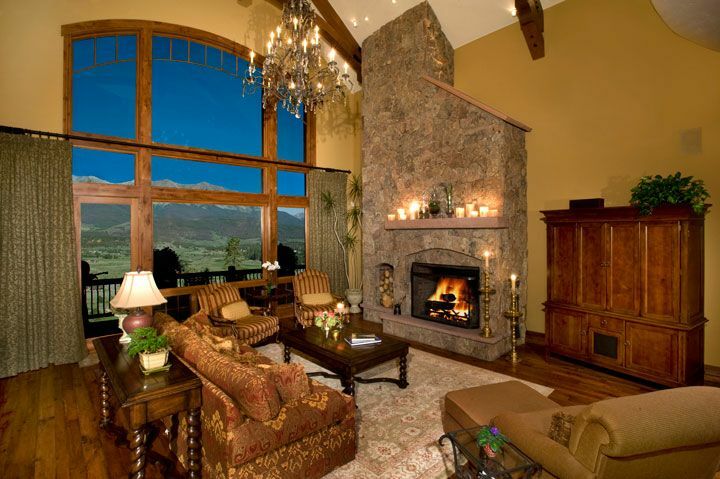 What would a vacation mountain home be without a fireplace? 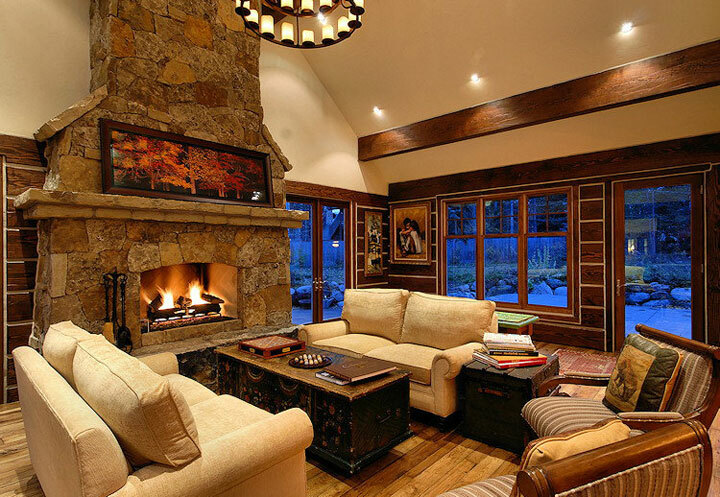 Ivan Stanley Fine Home Builders can skillfully guide you in selecting the right type of fireplace to meet your needs and design desires. Written on 01 December 2015 . 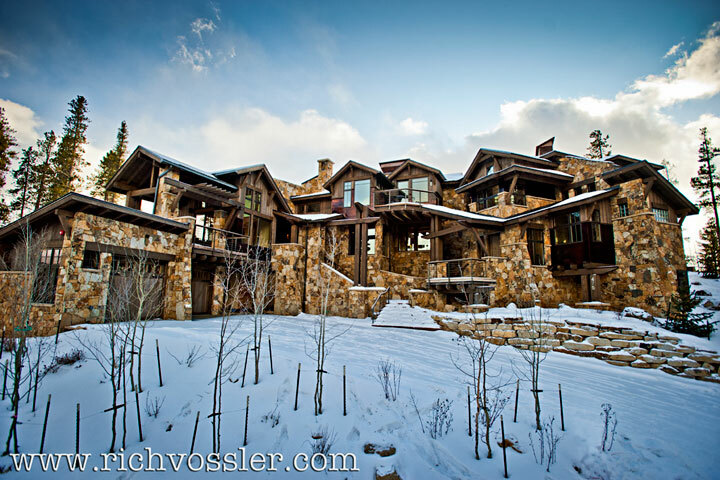 Mountain Modern Custom Homes is one of the latest architectural styles to invade the Summit County region. 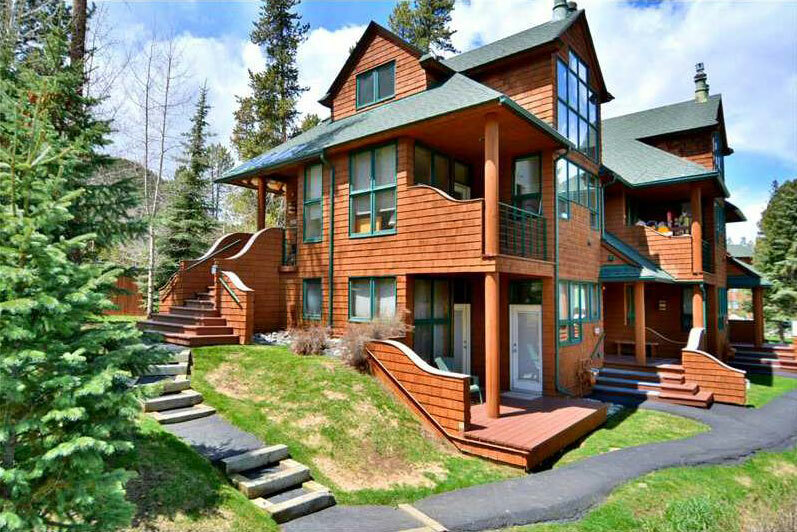 Mountain modern style combines the simplicity and functionality of contemporary design with the warmth and coziness of traditional mountain homes. Advances in design and technology have recently presented designers, homeowners and custom home contractors with a vast palate of building possibilities. A place on the "Blue"
Written on 23 October 2013 . IVAN STANLEY is honored with 6 Awards for "The Phoenix"
An assortment of builders, architects and interior designers were recognized for their work in this year's 18th annual Summit County Parade of Homes, which runs today, Sunday and Sept. 29 and 30. 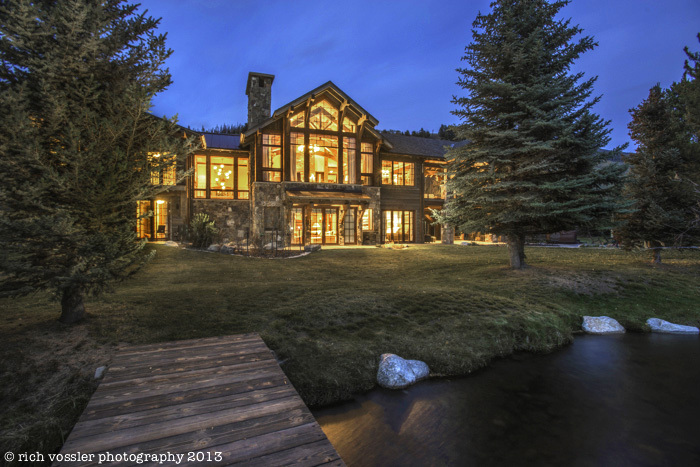 In the Torreys Peak category, the best overall award went to architect Janet Sutterley and builder Ivan Stanley Fine Home Builders for Home #9 at 1337 Soda Ridge Rd. in Keystone. Written on 25 September 2012 .